Public Health England (PHE) has published a report, compiled by researchers from the Health Services Research team at Plymouth University Peninsula Schools of Medicine and Dentistry (PUPSMD), estimating the size of the Lesbian, Gay and Bisexual (LGB) population in England. The report estimates that 2.5 per cent of the population of England have self-identified as lesbian, gay or bisexual, but this is likely to be an underestimate. There is evidence to suggest that minority sexual orientation groups can experience high prevalence of poor mental health and low wellbeing. In order to assess health outcomes by sexual orientation, there is a need for a widely accepted national estimate of the size of the LGB population in England. The analysis will help: address the current major gaps in existing data and analysis relating to health outcomes and patient experience for LGB populations, and; understand inequalities in health and care outcomes for different populations in England. This would support targeted preventative and early intervention work to address health inequalities and demonstrate the provision of equitable access for LGB individuals. 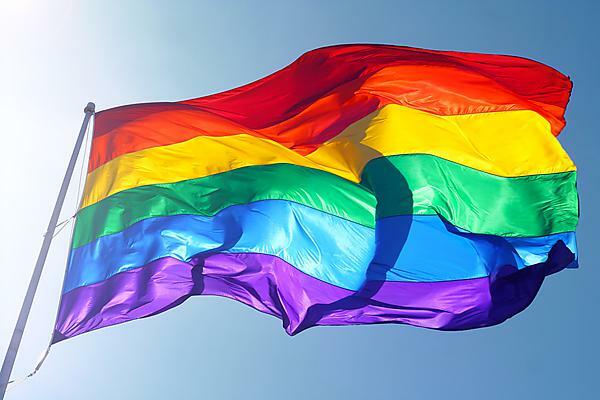 Sexual orientation is a protected characteristic under the Equality Act 2010, meaning that public sector organisations have a duty to consider the specific needs of LGB people in the design and delivery of services. Address the current gaps in existing data and analysis relating to health outcomes and patient experience for LGB populations. Understand inequalities in health and care outcomes for different populations in England. This would support targeted preventative and early intervention work to address health inequalities. Demonstrate the provision of equitable access for LGB individuals. The population estimates should be interpreted with caution. The 2.5 per cent figure is likely to be an underestimate as it is derived from general social surveys that did not have the specific aim of counting the LGB population. The upper limit of 5.89 per cent is almost certainly an overestimate of the included sources as it is unlikely that all non-responders are LGB.